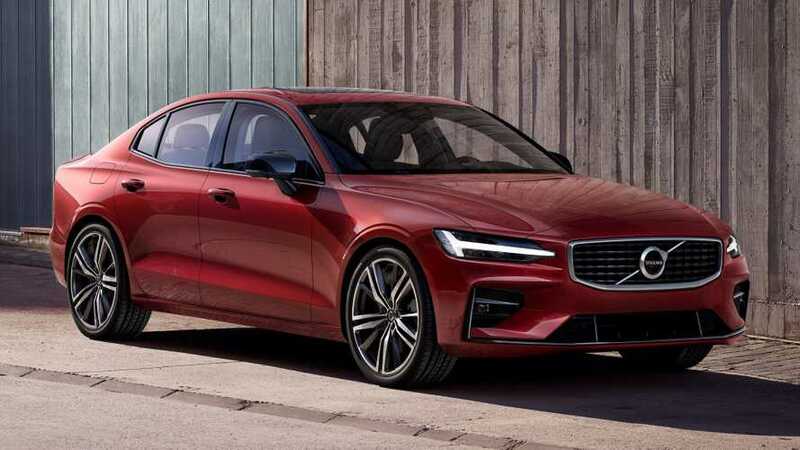 This is the first part of Volvo's plan for an electric utopia. 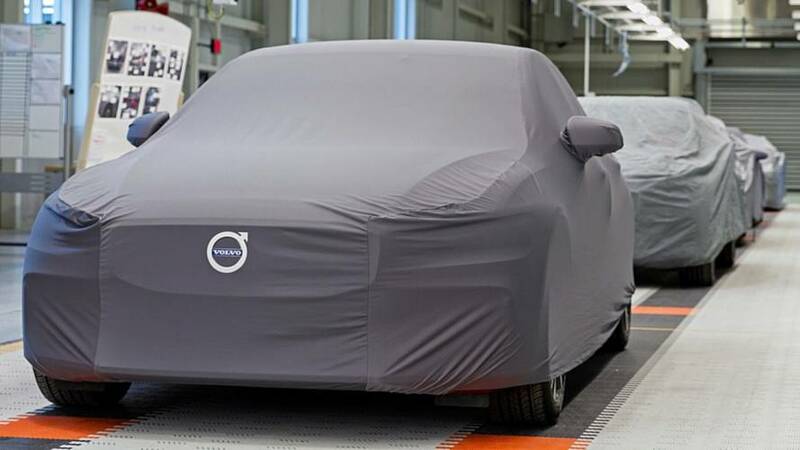 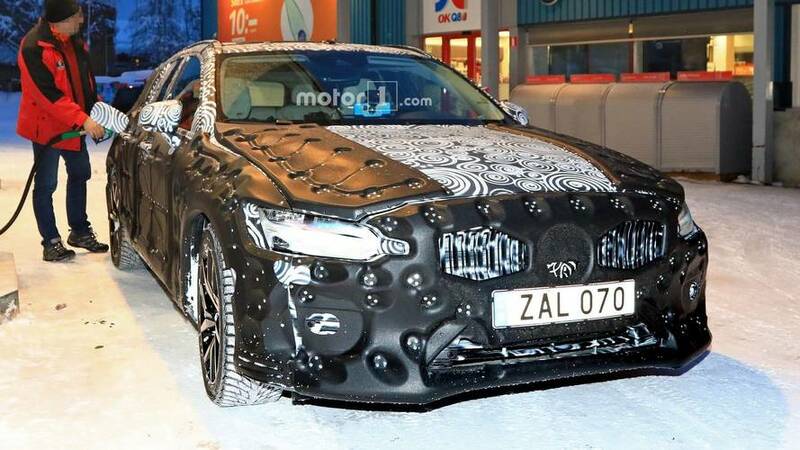 Has the new Volvo S60 been captured uncovered? 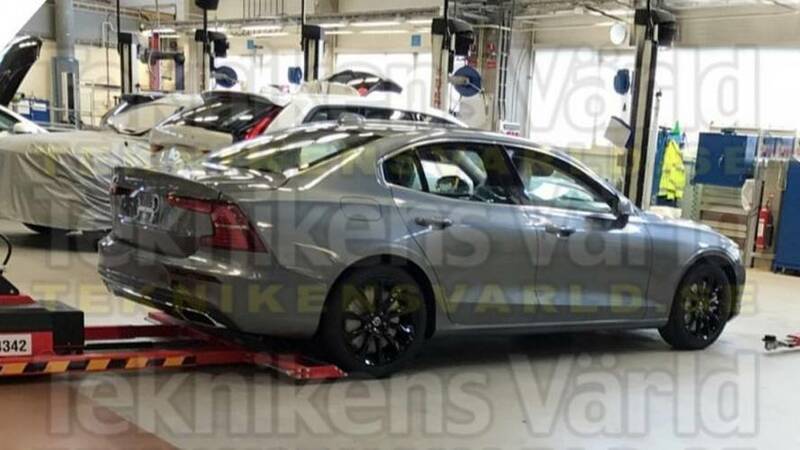 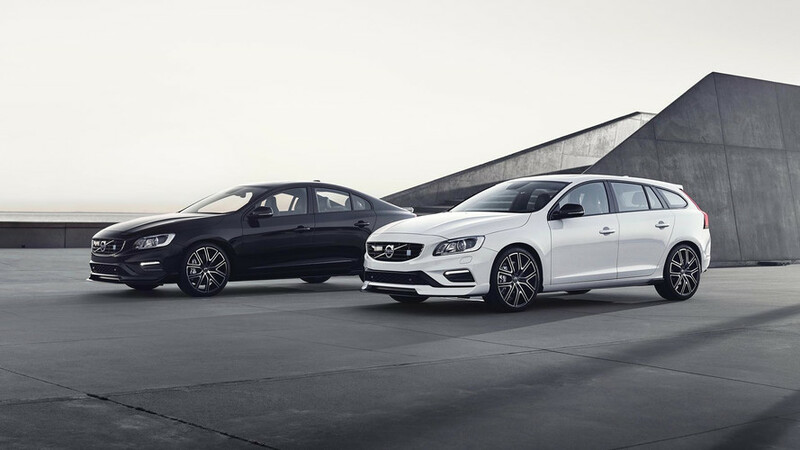 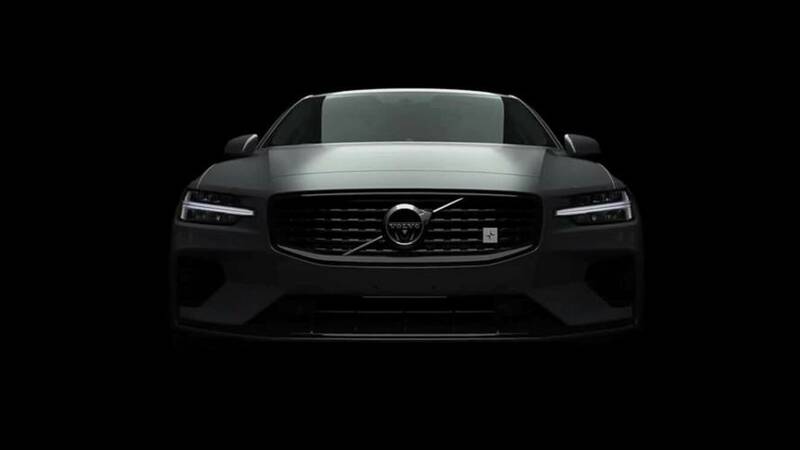 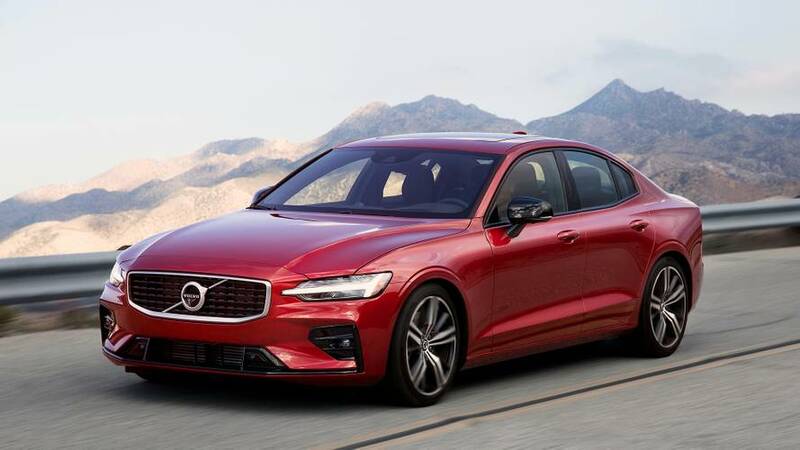 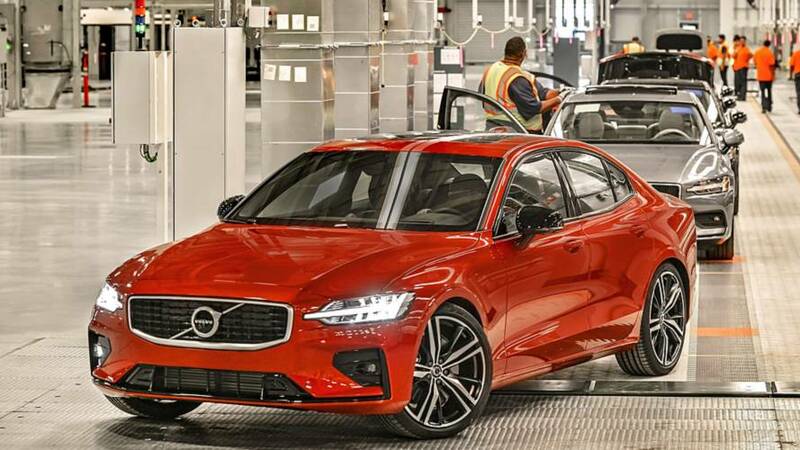 This is our first look at the stunning new saloon from Sweden. 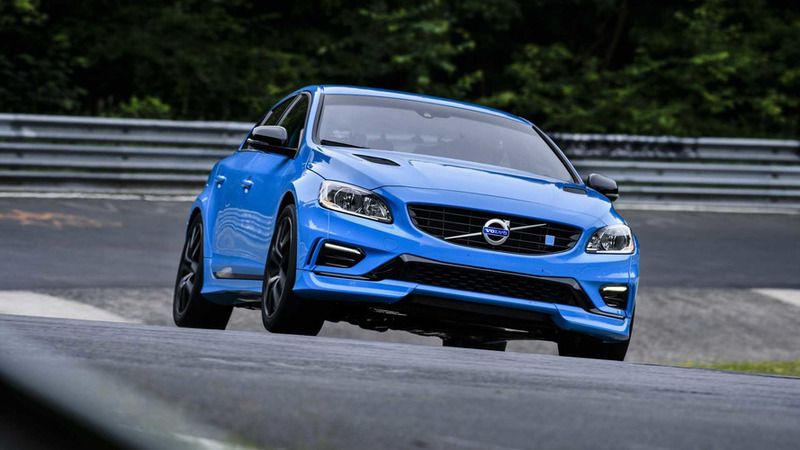 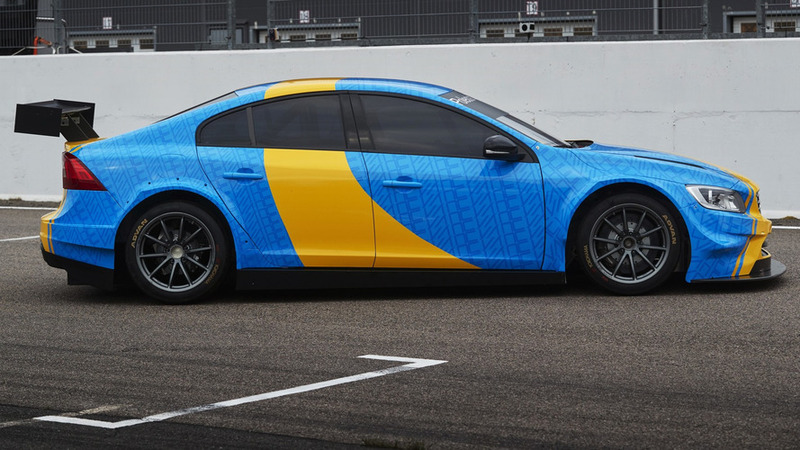 Cyan Racing's time with a road-legal Volvo S60 Polestar has since been beaten. 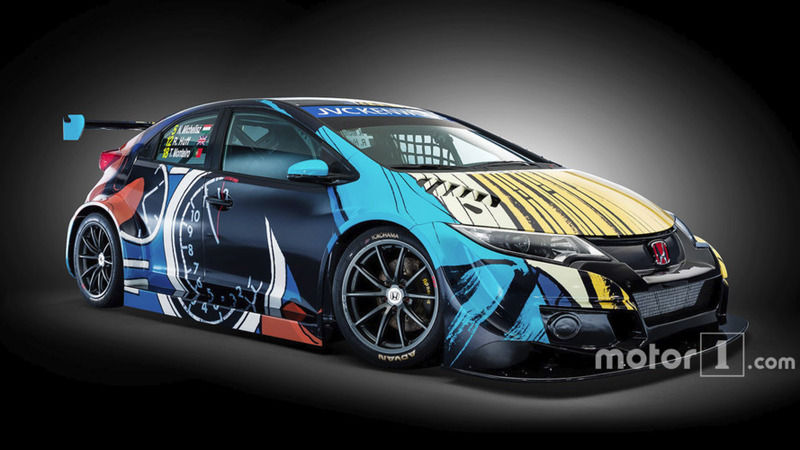 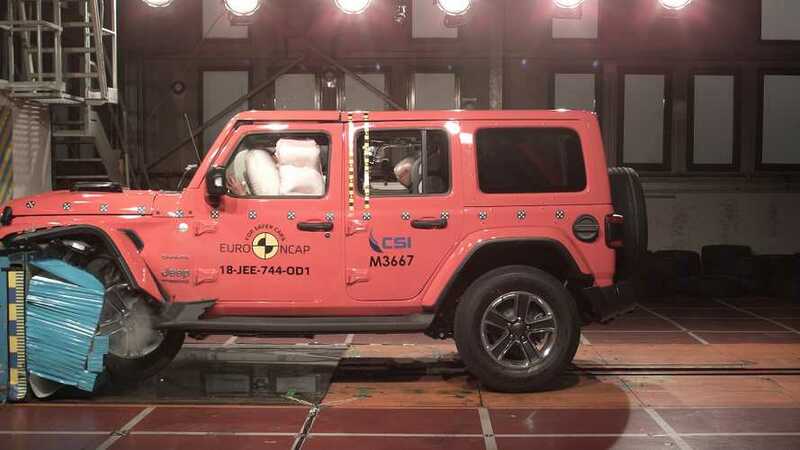 Not all art cars have to be BMWs. 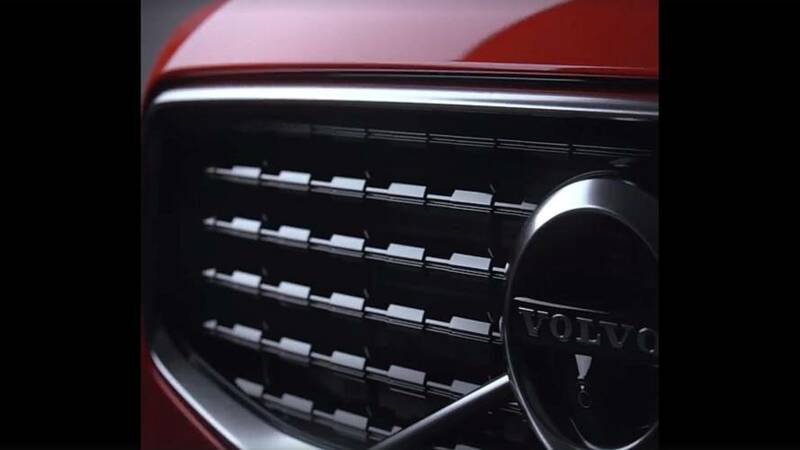 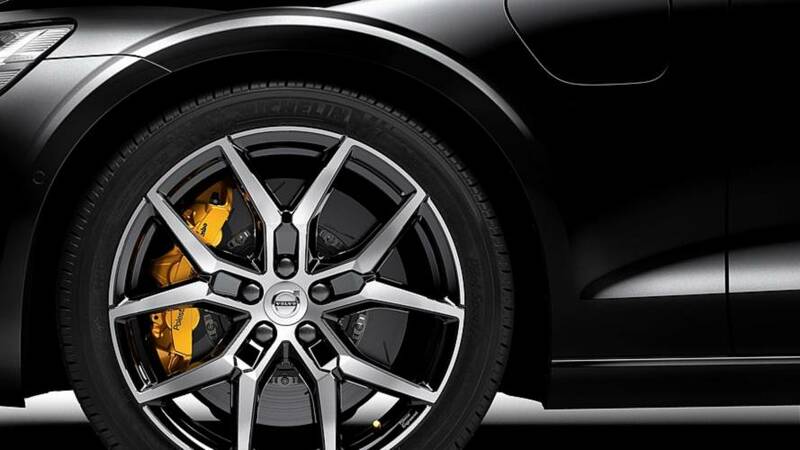 Here's a nice one from Volvo.